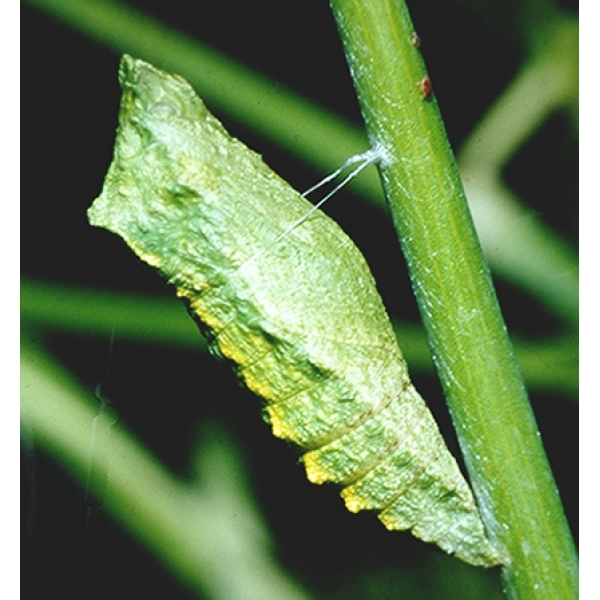 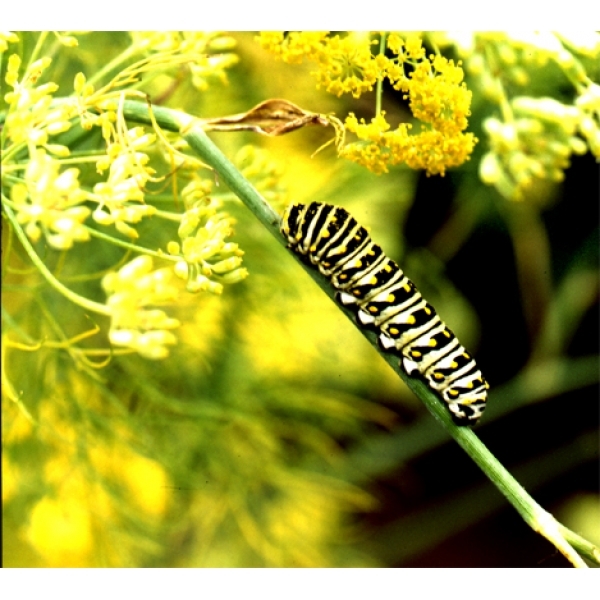 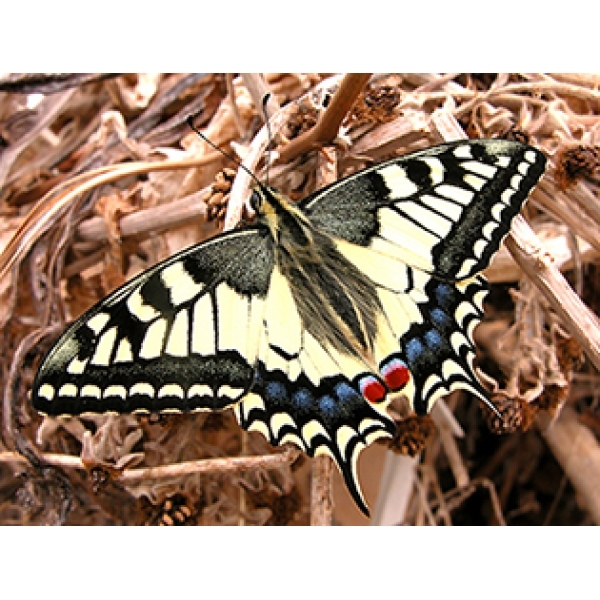 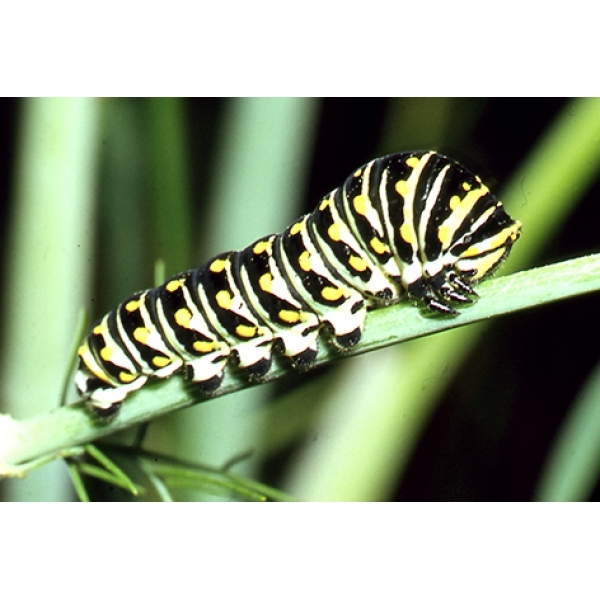 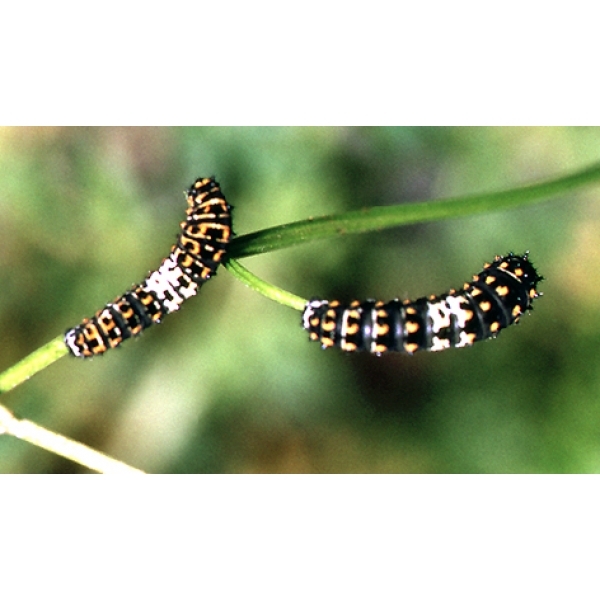 Summer Swallowtail pupae produce adults in 2-4 weeks. 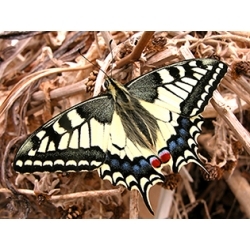 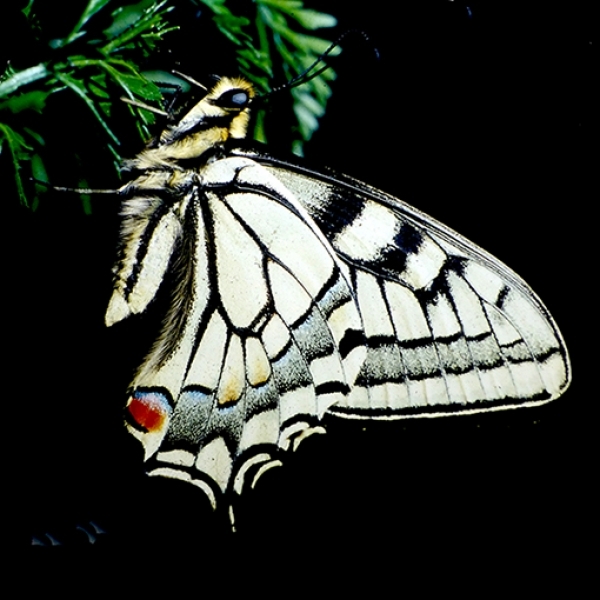 A large and truly magnificent butterfly, as big as any in Europe. 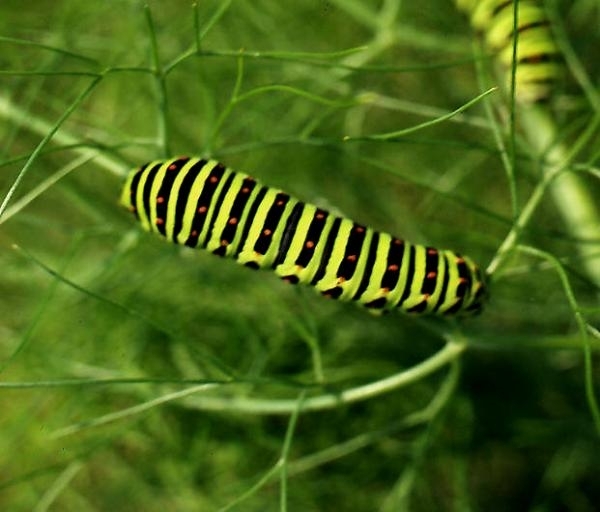 Lay in the emerging cage on a base such as coir or greengrocer's imitation grass, that helps to maintain moisture. 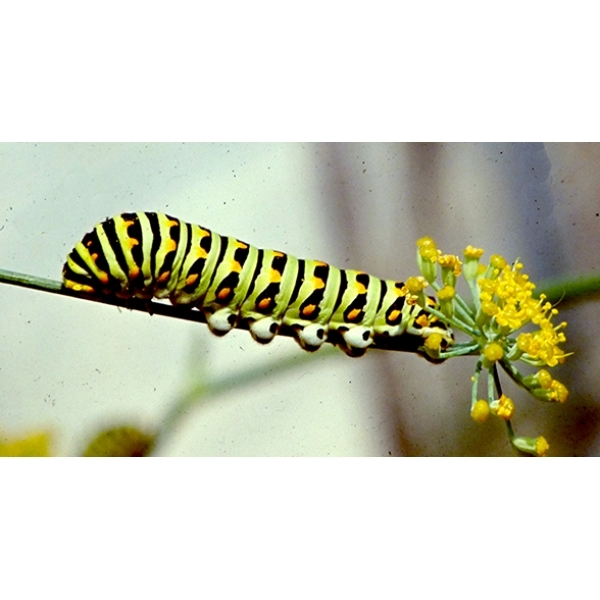 The adults need nectar flowers and growing tender fronds of foodplant. 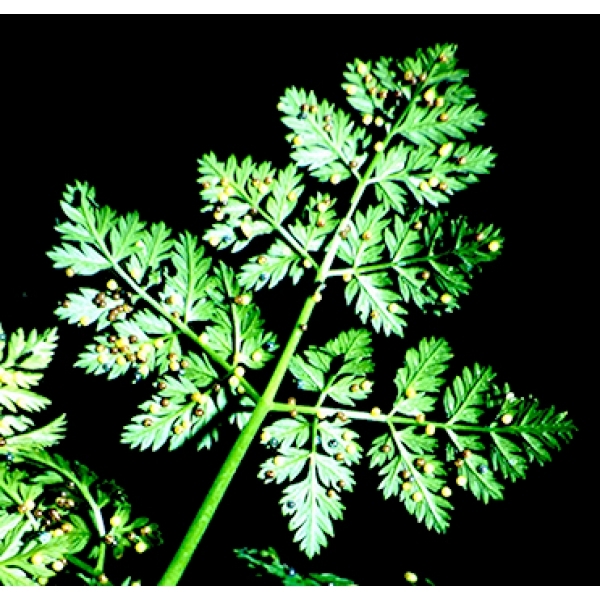 In summer they also lay on the umbelliferous flowers of the foodplant.